After the Unlimited Calls plan by Reliance Communications & Tata Indicom for CDMA subscribers and BSNL & Uninor offering for GSM subscribers , now the focus of Indian mobile price war is shifting towards the Unlimited Callings on Own Network. AIRCEL, one of the fastest growing Pan India telecom operator recently launched 3 Unlimited Local Calling Packs at Rs.12, Rs.66 and Rs.225 for its customers in Mumbai and Maharashtra-Goa telecom circles. The Unlimited Local Call Pack of RC-225 allows Aircel prepaid customers unlimited local calling at a monthly recharge of Rs.225. 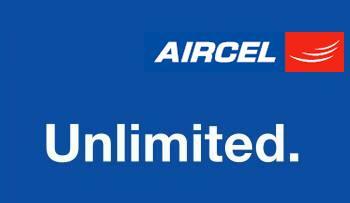 This pack offers Unlimited free calls and SMS to any local Aircel phone. All other network local calls will be charged at 50p/min and STD calls to Mobile Phones will be charged at 50p while on land line it will cost Rs.1/minute. The Unlimited Call Pack for Rs.12 and Rs.66 provides unlimited Local calling as well as SMS to Own Network for 1 and 7 days. However Free SMS up-to the limit of 500 SMS per day. Apart from Unlimited Calling Plans for Local Calls, Aircel also has Unlimited GPRS (Pocket Internet) and DIALER TUNES pack. 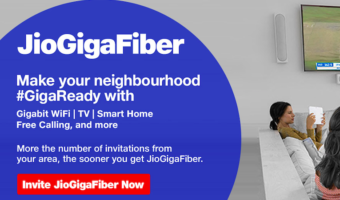 Internet on Mobile – A Pipe Perspective!